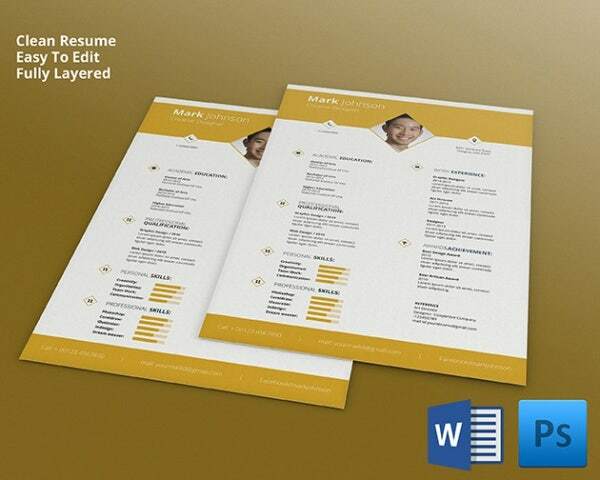 Your resume is one of the most crucial things when you appear for a job interview. 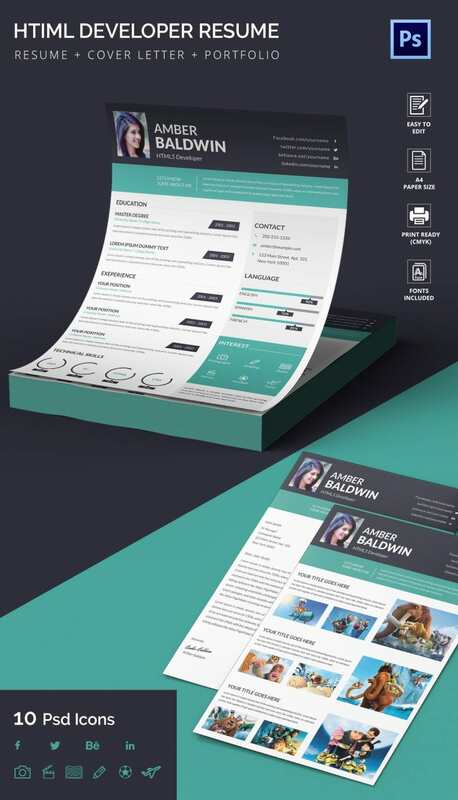 It’s like your own virtual representative before the potential employers and your CV presentation can actually make or break your chances at the desired company. 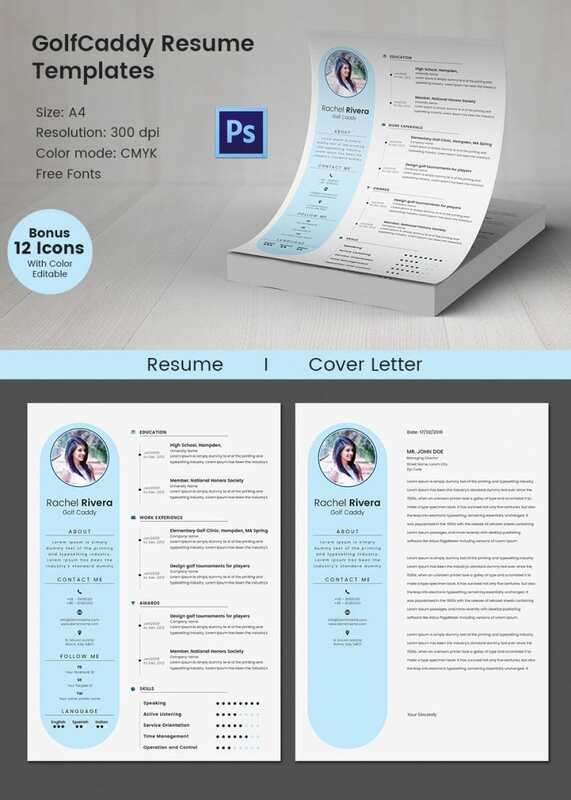 Thus, you have to be really careful and unique with your free resume template design as much as possible to stand out in the crowd. 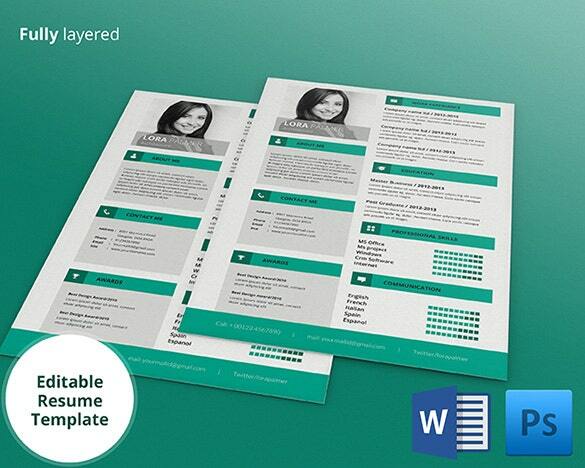 | Your resume speaks volumes about your personality. 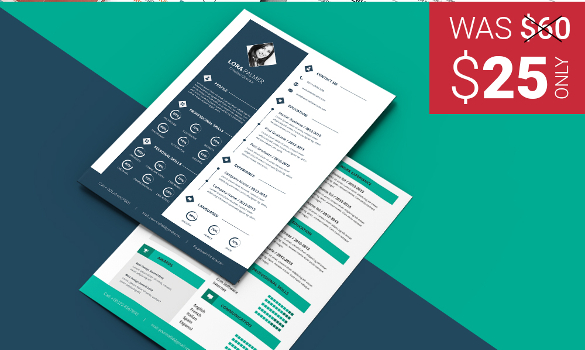 So, presenting a prospective employer with an impressive resume is a must. 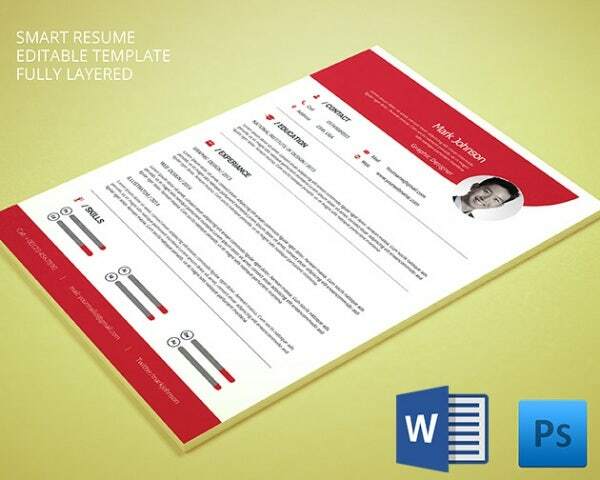 Change your resume style every now and then to avoid redundancy. 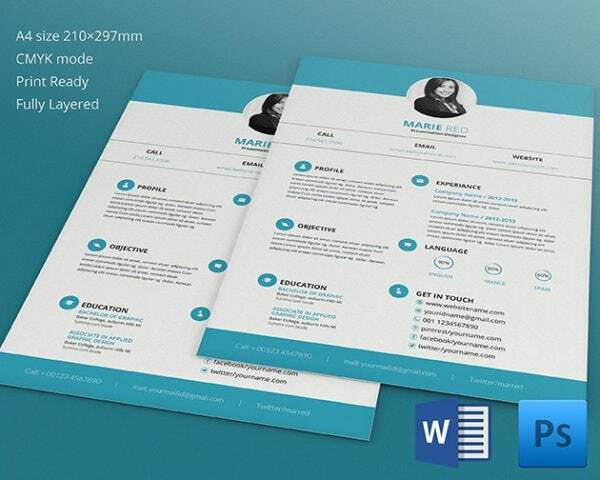 Download this impressive set of resume design at a nominal rate and get ready to impress the companies that you apply to. 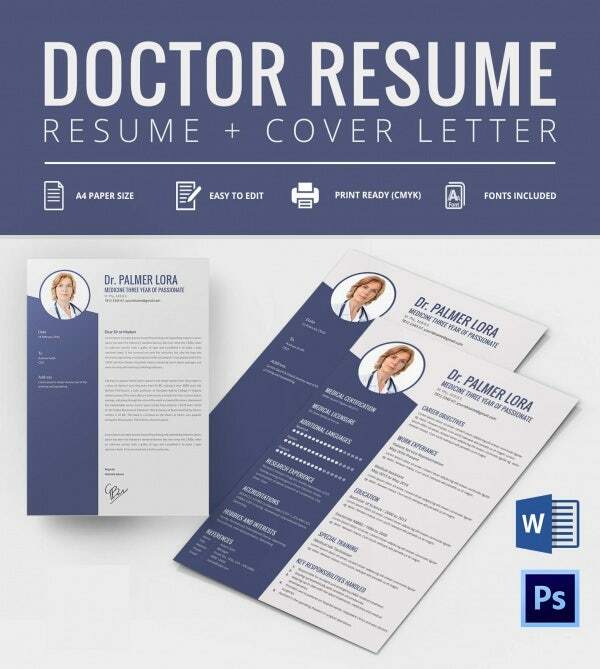 | Wondering how to design an impressive resume? Well, worry no more! 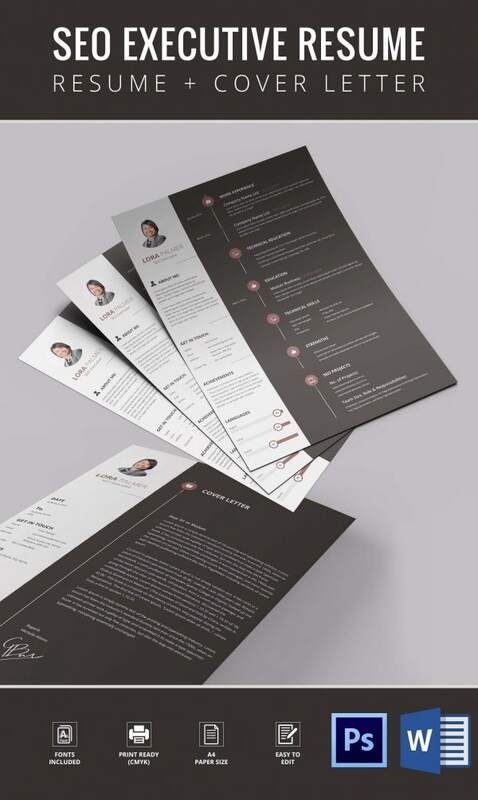 With this readymade resume design, all you need to do is fill in the required details and you are all set to shoot the resume to various prospective employers. 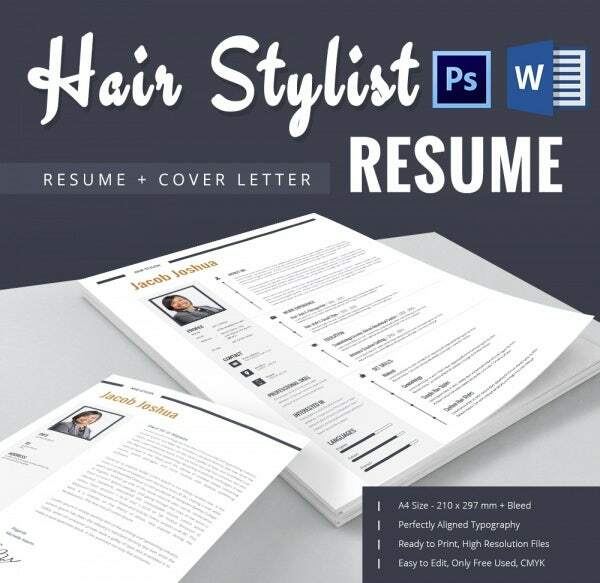 Available at a very nominal fee, downloading this resume is easy. 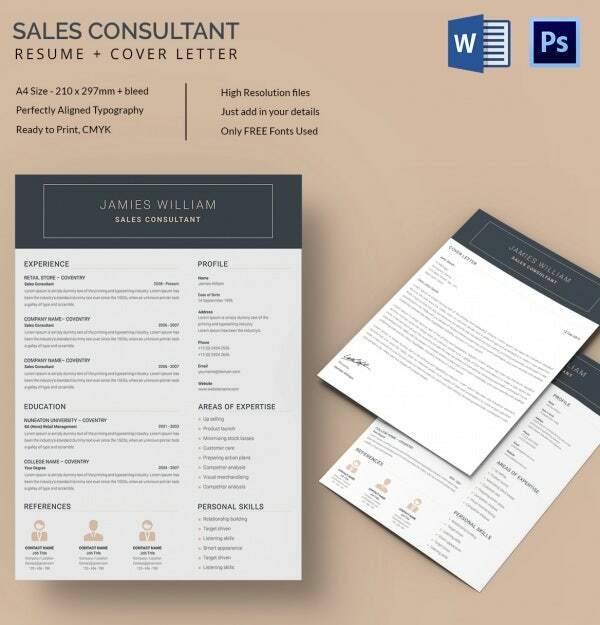 | Designed using the PSD template, this resume design is quite different from the traditional ones and will definitely put you a notch up in comparison to other applicants. 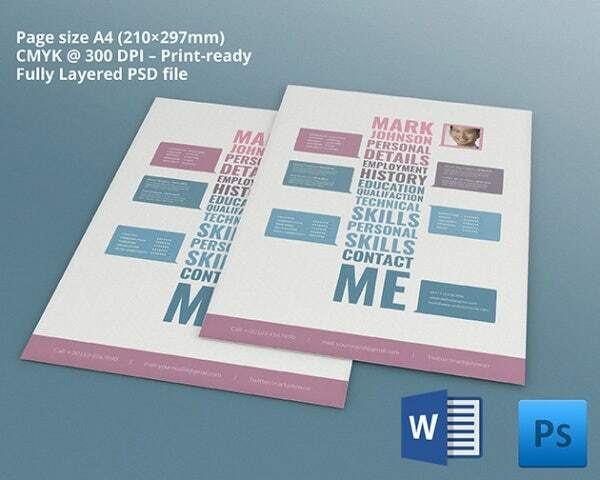 Easy to download, this template is available at a very nominal fee and can be customized to suit your needs. 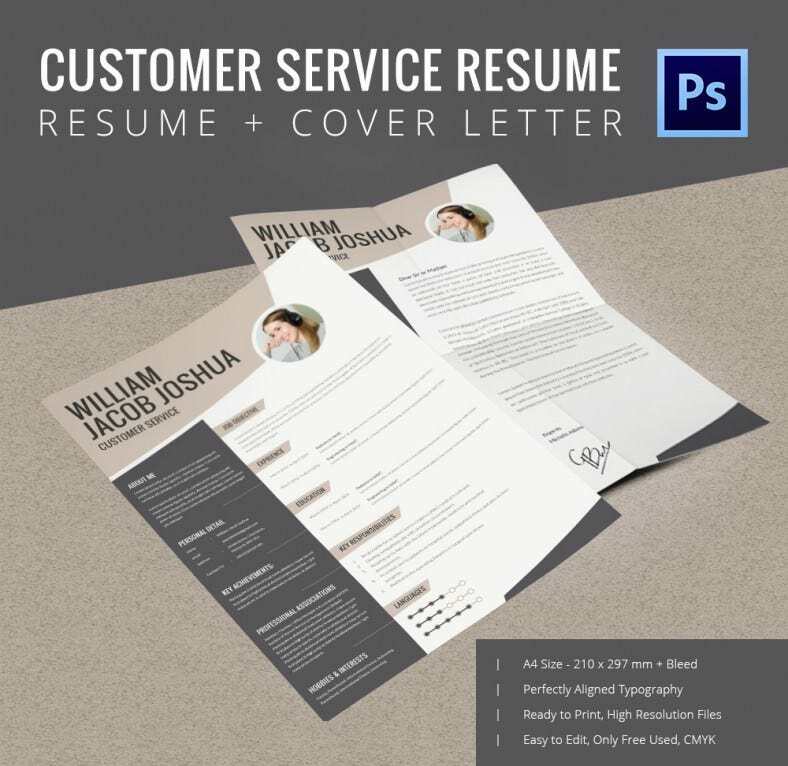 | If you aspire to be a creative designer, your resume should speak volumes about your talent and skills. 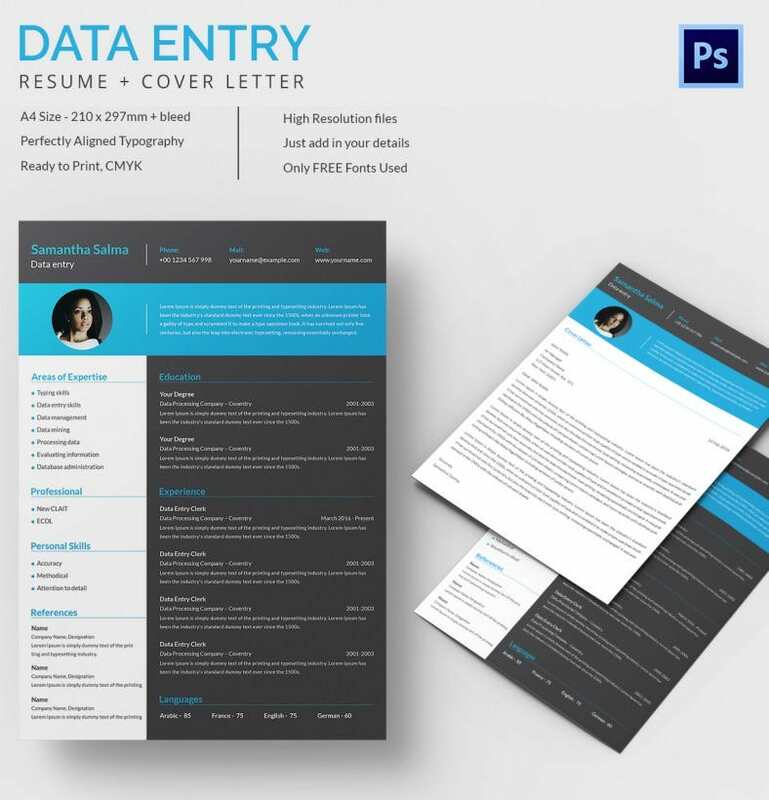 Put all this into place with this resume template that has been specially designed keeping in mind that requirements that needs to be filled in for this post. 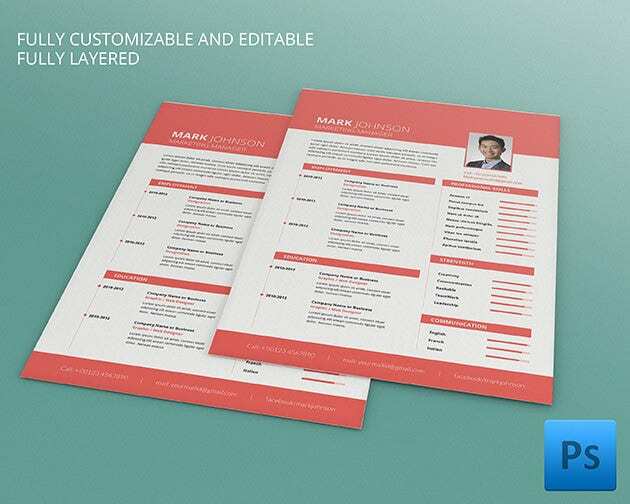 Customize this with your personal details. 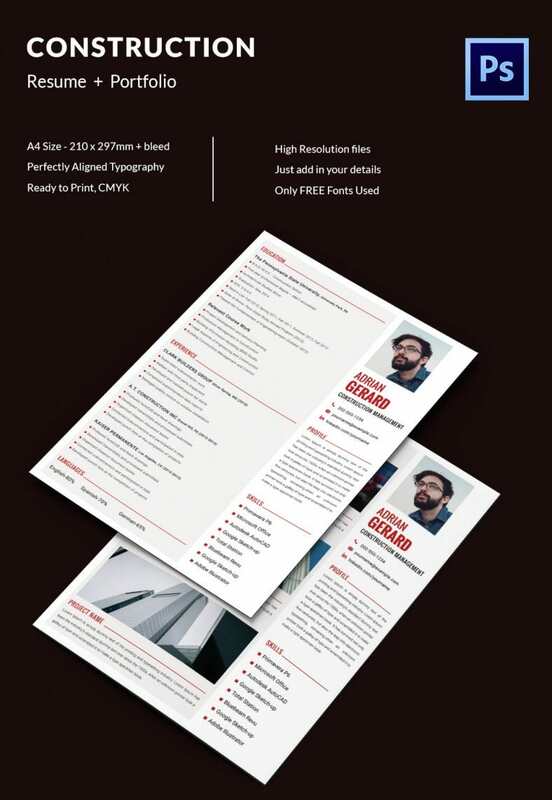 | This resume template with its high resolution design and a very creative design is a perfect one for you if you want to be a UI/UX designer. 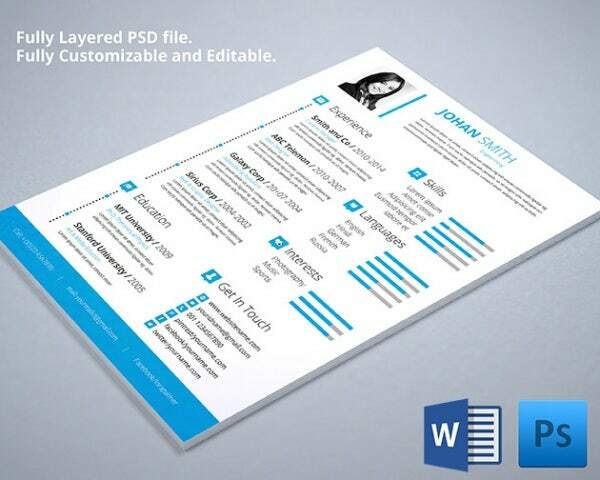 Available at a very nominal fee, download this template and personalize it with all the required details. 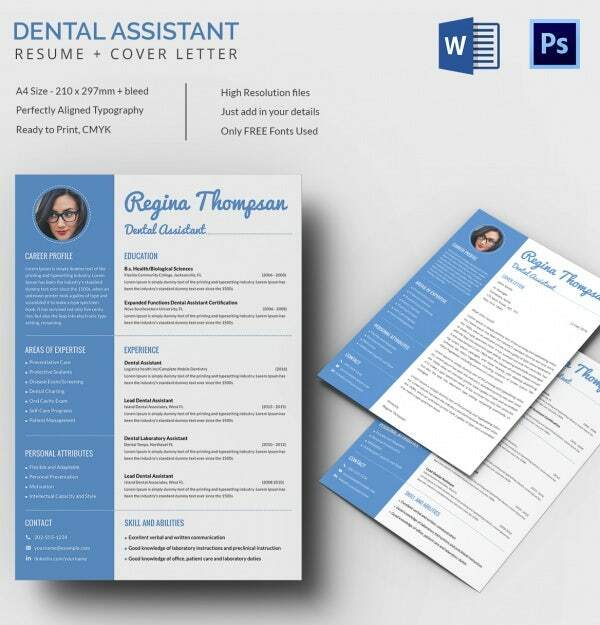 The resume is sure to impress your employers. 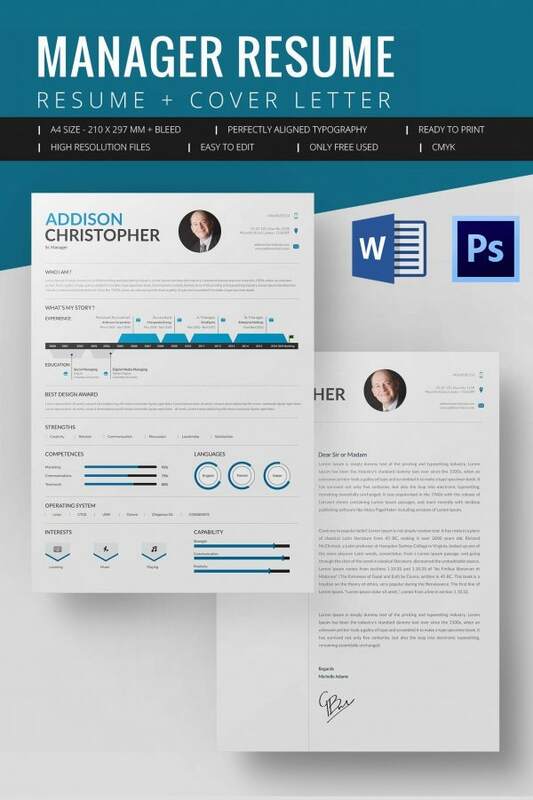 Aspire to be a MAC developer? 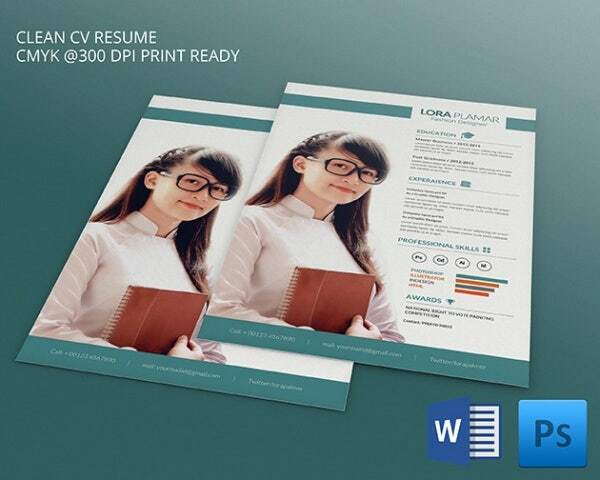 What you need to find the perfect job for you is a great resume that has been designed with utmost care and lots of thought. 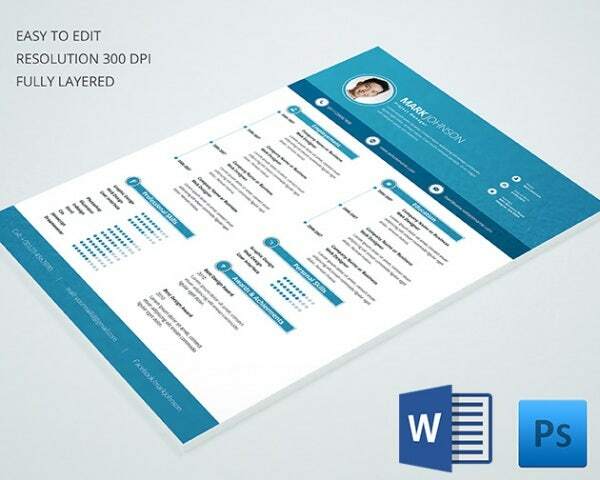 This resume template has been created keeping in mind all these needs and more. 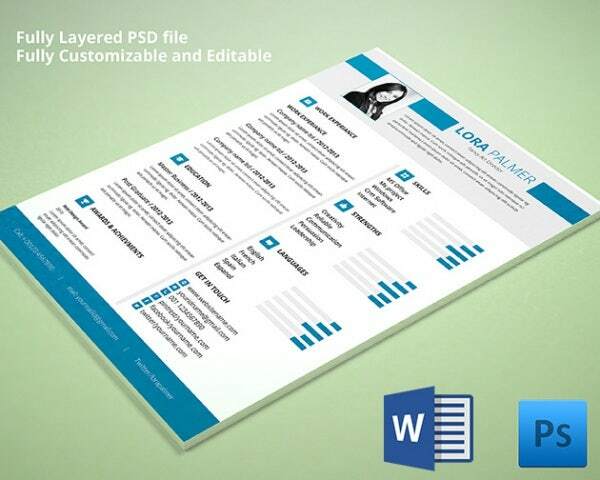 Download and customize it and float it across. 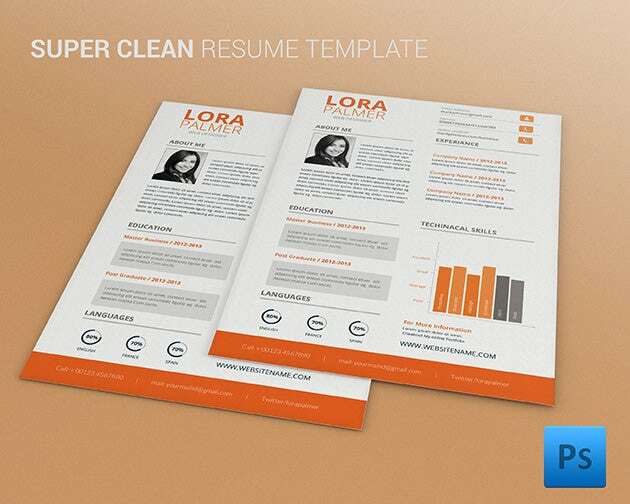 Whether you are an artist, a designer or an entrepreneur, what you need is a perfectly designed resume that can impress your bosses alike. 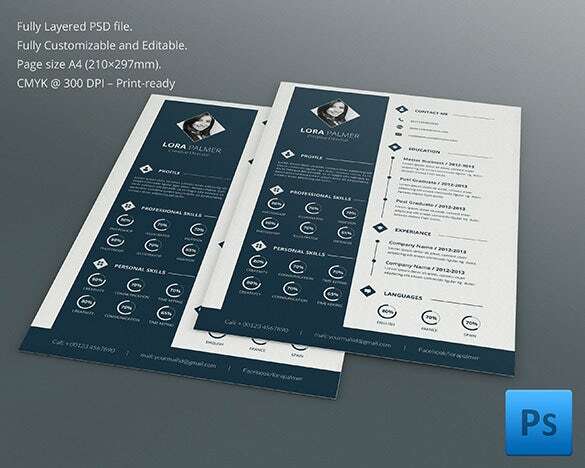 This novel design has been created with a lot of thought and is a perfect amalgamation of style and details. Customizing this is easy. 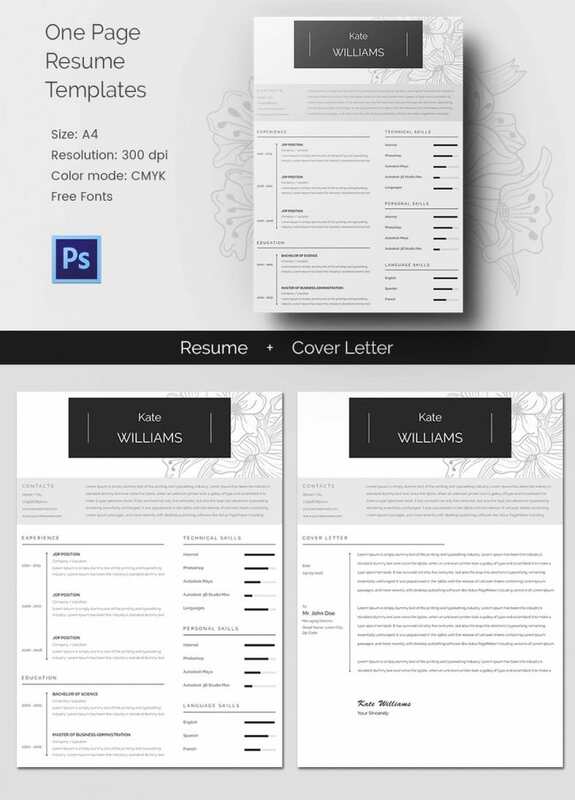 | An art director’s resume should reflect his or her quality of work. 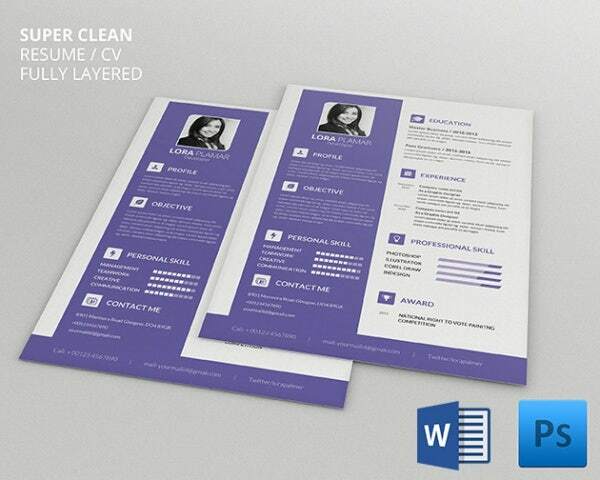 A failure to do so can lose you some very enterprising prospective employers. 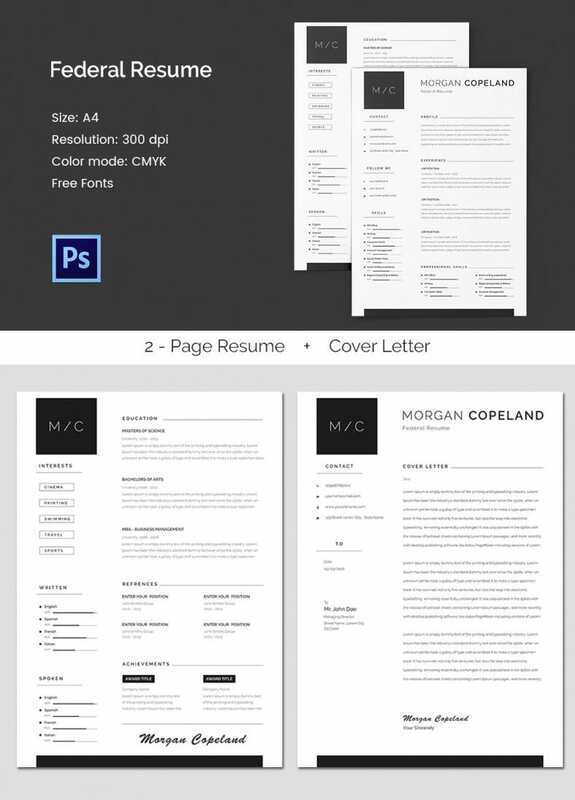 Take a look at this resume template which combines simplicity with style. 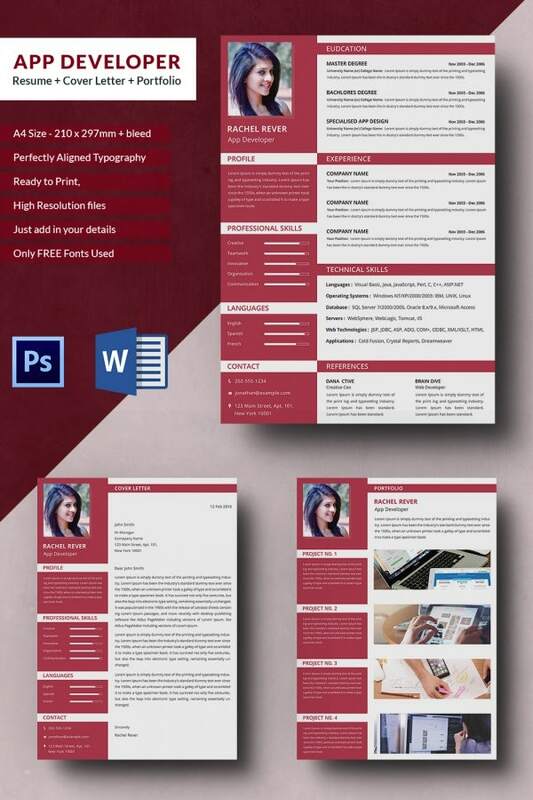 Download this at a very nominal fee and personalize it with your details. | Aspire to be a fashion designer? 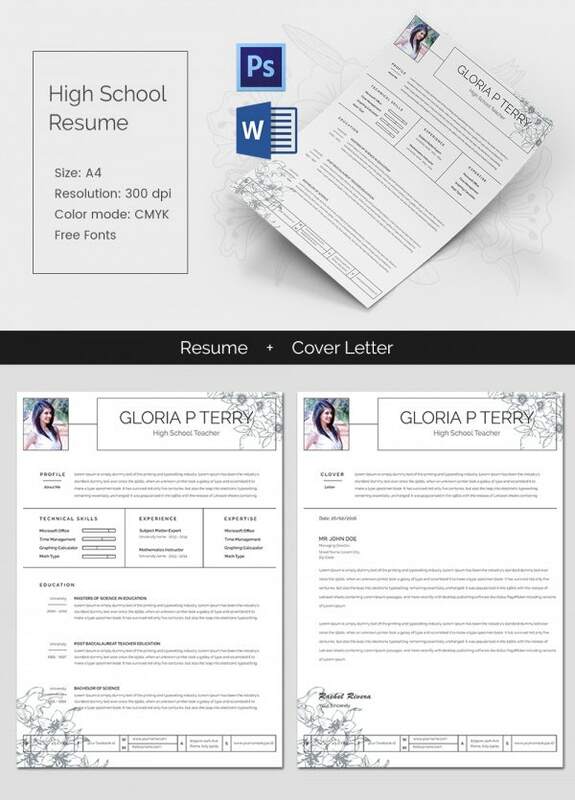 Make sure that your resume is in league with the modern times. 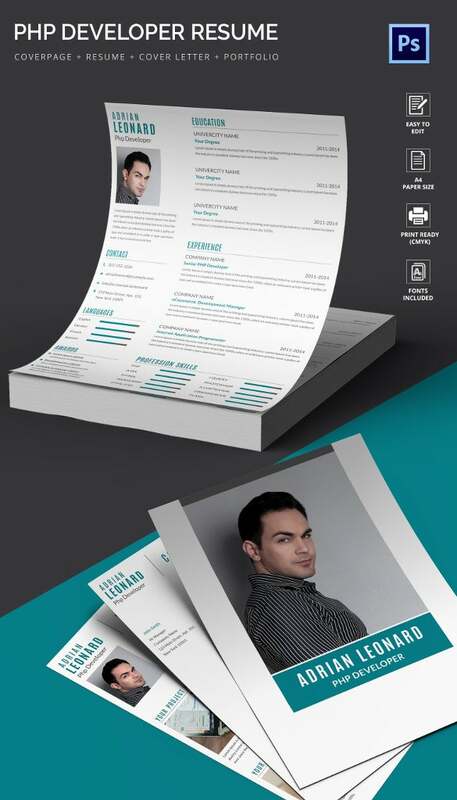 After all, this is the first impression that you make on your employers. 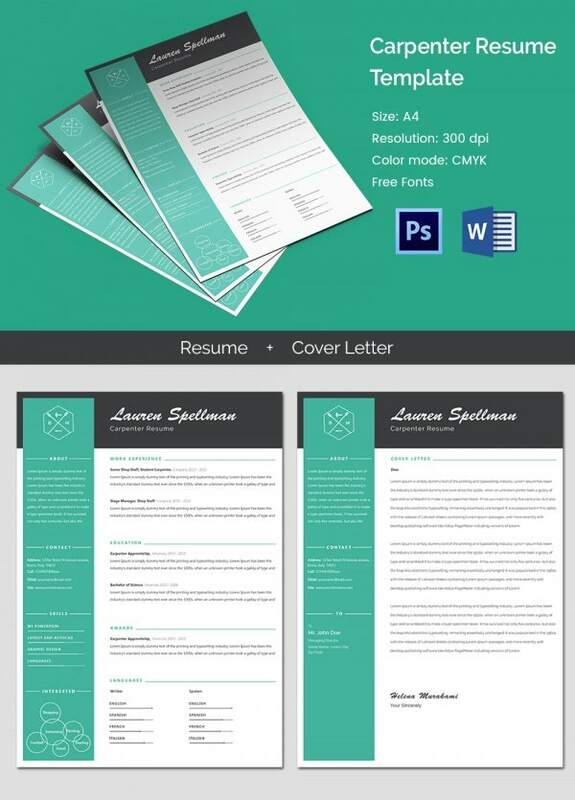 Download this very creatively designed resume template. 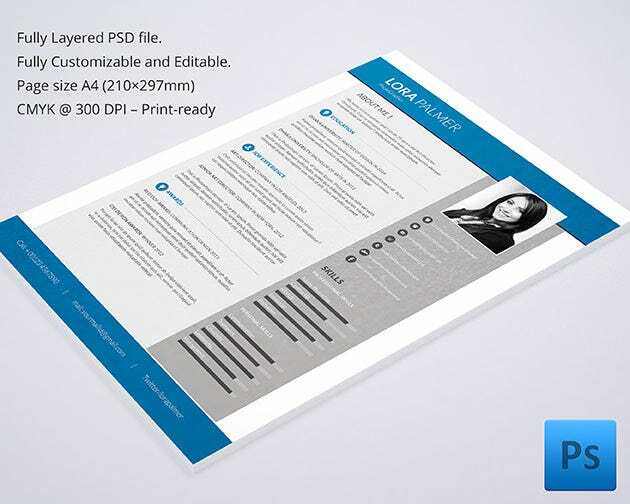 Available at a very nominal rate, this can be easily customized by filling in your details. 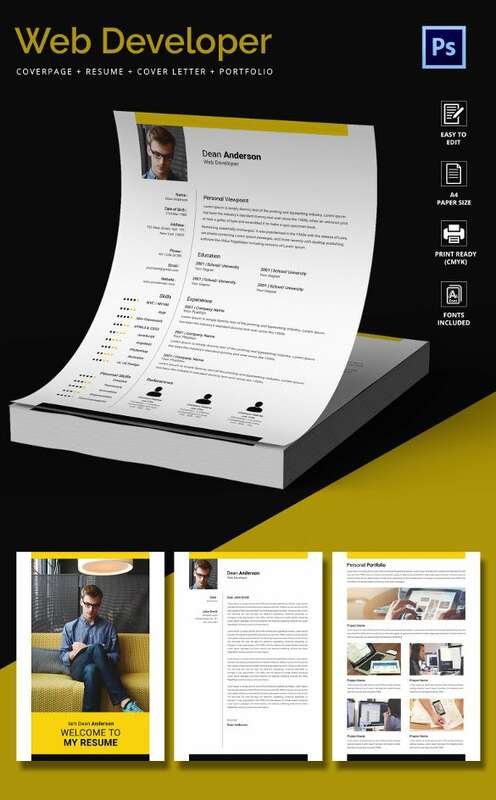 | The role of a graphic designer is to come up with some very novel ideas. 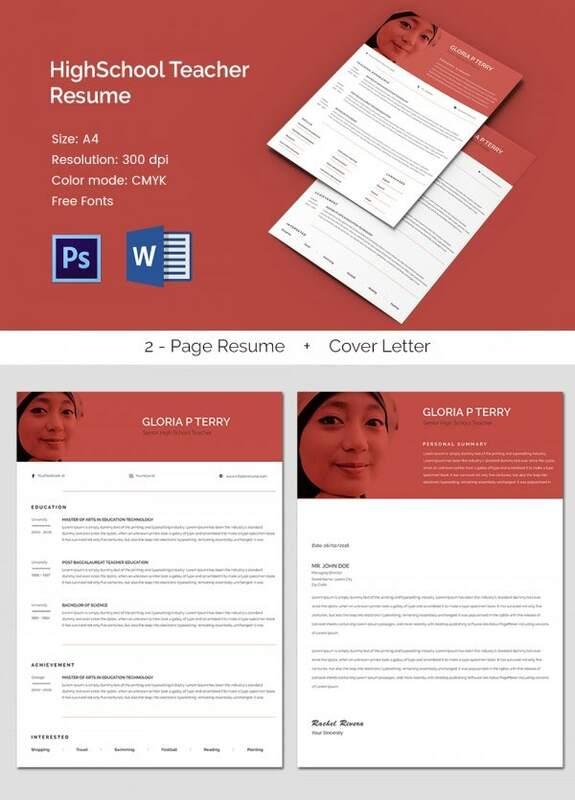 So, if you plan on making a career in this field, make sure that your resume reflects this. 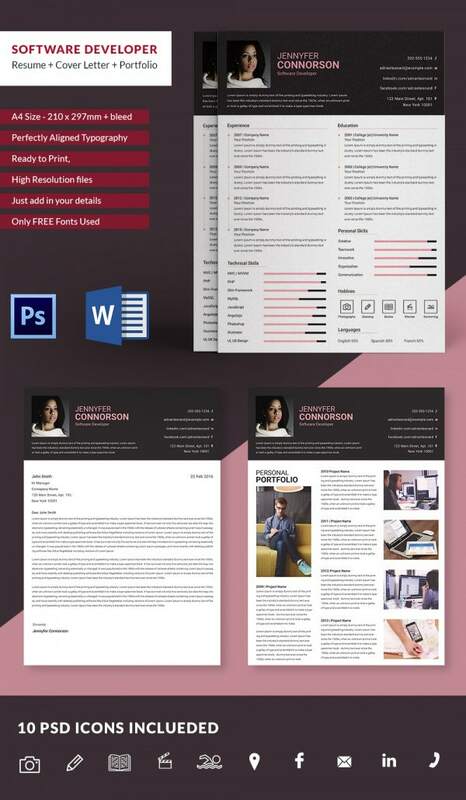 Specially designed keeping in mind the needs of graphic designers, this resume template can be downloaded and updated to personalize it. 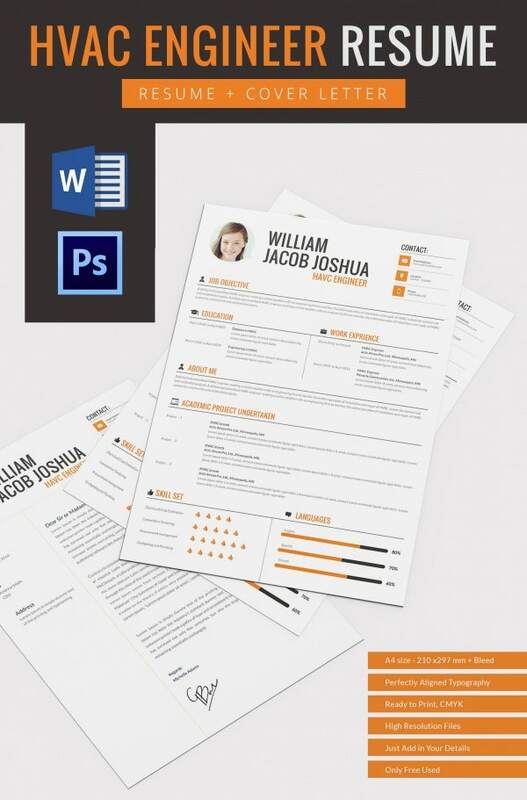 Resume designs have come a long way from plain text to CVs vibrant with graphs, charts and infographics. 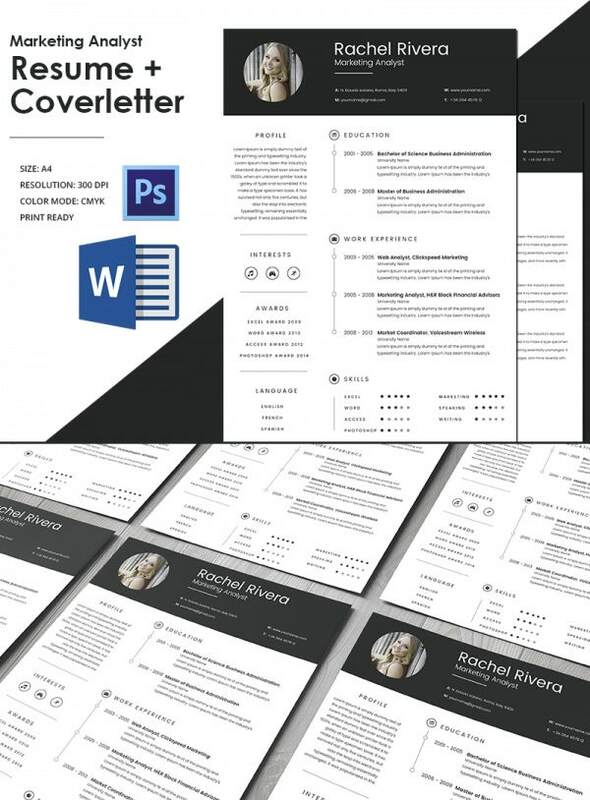 If you are looking for some creative inspirations for your resume, our top 10 creative resume template designs here would be really handy.